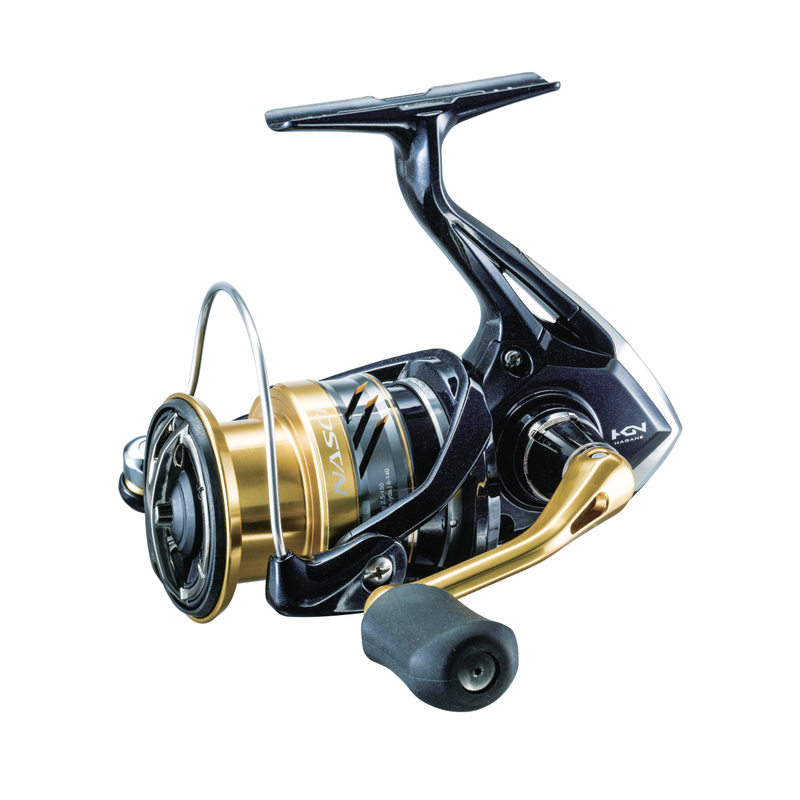 The new Nasci is a general purpose all-round fishing reel that is designed to feel at home either fishing in freshwater or saltwater shore fishing. Combining our X-SHIP gear system with HAGANE concept body, this reel will make light work of any fish at the end of the line. Experience the smoothness of the new Nasci, a Shimano innovation. Available in 1000-C5000 size. 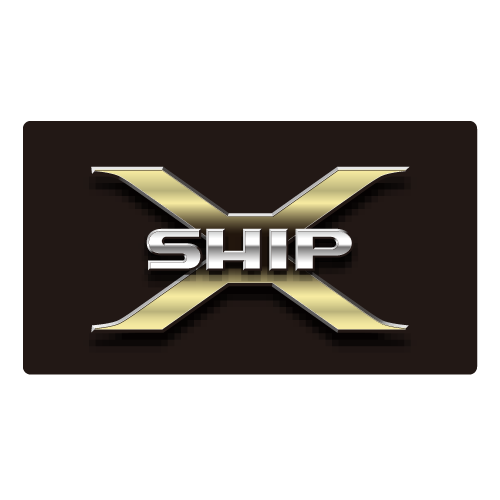 X-Ship system gives you smooth reeling even under heavy loads. 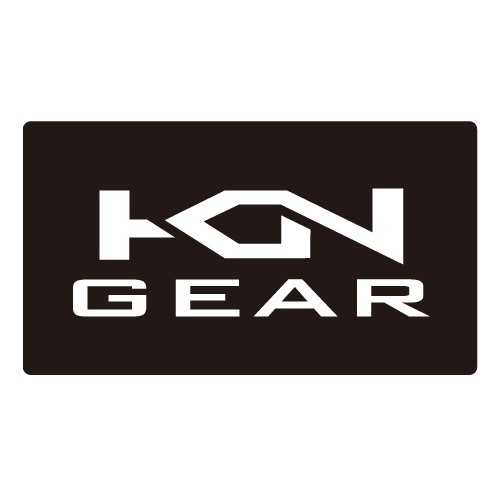 Shimano's unique mechanism for robust gear engagement uses and enlarged drive gear, optimum positioning of the pinion and drive gears and two-point support of the pinion gears whose ends are supported by bearings. 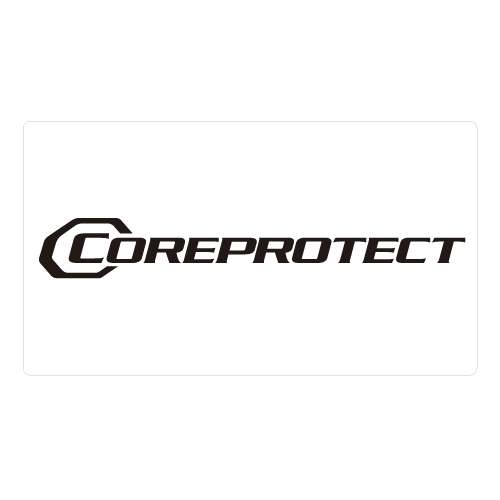 The concept of Core Protect is simple, to provide water resistance without creating a heavy rotation feeling. 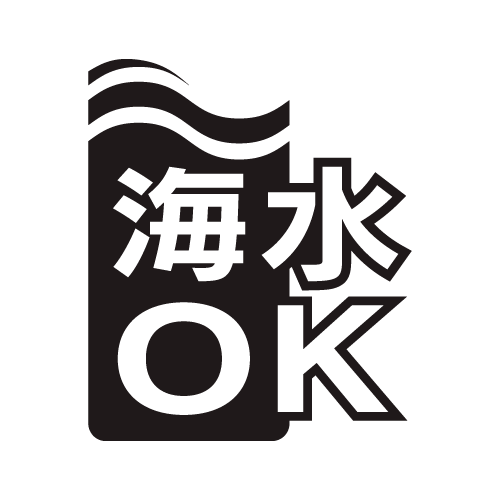 There are three key areas of the reel that require protectionl the roller clutch, the body and the line roller. 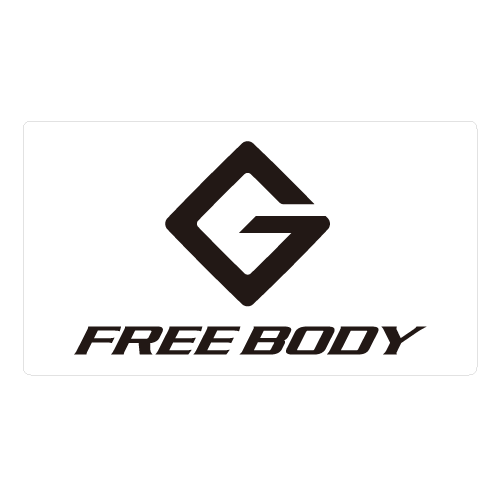 G-Free Body technology has been developed to shift the reel's centre of gravity closer to the rod. This has been achieved by moving the osciallation mechanism 19mm up from the bottom of the reel to the top. By moving the centre of gravity closer to the angler's hand position, the G Free Body helps to reduce fatigue and enhances casting comfort.